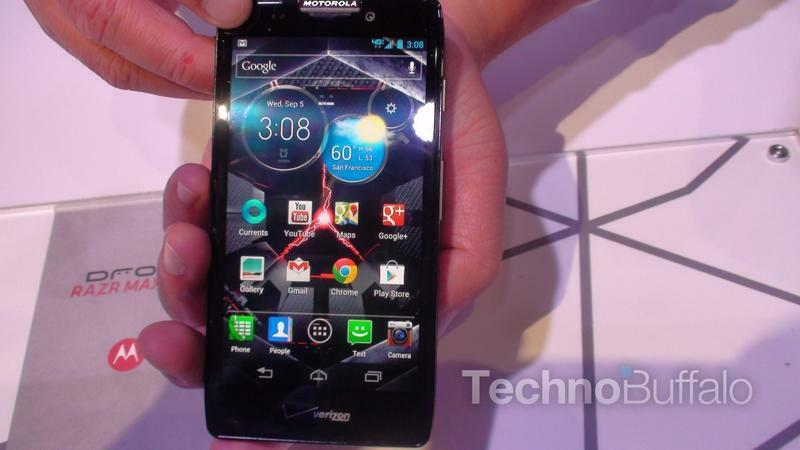 With seemingly every manufacturer chiming in with flagship devices this holiday season, a lot is riding on Motorola’s trio of RAZR devices. In particular, its RAZR HD and RAZR MAXX HD. But that’s if they even hit before the year is up. A new report suggests the two devices are facing indefinite delays that could pit them well beyond their expected “holiday 2012” time frame. According to PhoneArena, the larger two of Motorola’s three amigos are having antenna issues that are a bit reminiscent of Apple’s iPhone 4 Antennagate. Because of the size and location of the antenna, which apparently makes contact with the external edges of the devices, the signal degrades significantly when touched. The RAZR M has had no such issue — and as a result has already been released — because the antenna placement is completely different. Obviously manufacturers can’t just slap ingredients into a super-thin device and hope all goes according to plan. Motorola is reportedly working diligently to correct the issue, and is still aiming for a holiday release. But as it stands now, you may want to start researching alternatives in case Motorola can’t get its act together in time for the holidays.